Of the many types of coffee in Indonesia, the Aceh coffee is one of the most sought after Prima Donna. 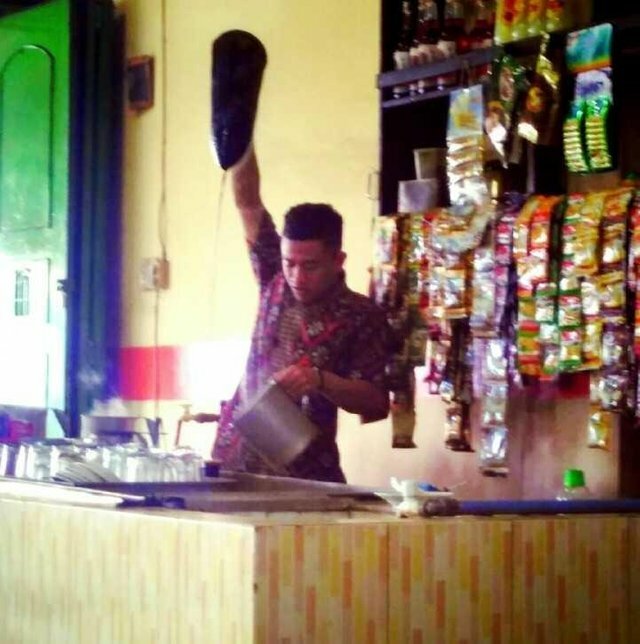 Not only in Indonesia, the Aceh coffee has been known to overseas. Aceh is indeed one of the largest coffee-producing areas in Indonesia. Types of coffee that is grown in the region of Aceh is a type of coffee robusta and Arabica coffee. Of both of these types of Arabica coffee, judged to have the best quality. Arabica coffee from the Gayo organic coffee into even crowned the world's best. This type of coffee has distinctive flavors with main characteristics among other aromas and complex flavour and a strong viscosity. No wonder a lot of demand for exports from other countries especially from continental Europe.